Ameena Mattress offers up to $225 off Memorial Day Mattress Sale. $175 off Twin & Full mattresses via coupon code "DEALMOONMEMORIAL175". $225 of Queen & King mattresses via coupon code "DEALMOONMEMORIAL225". 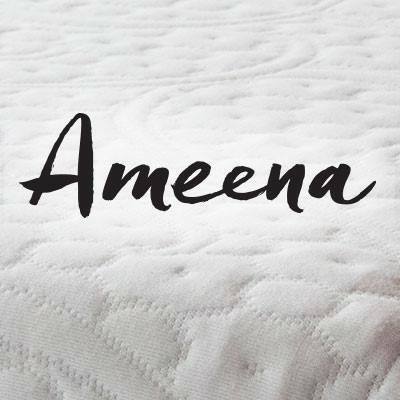 Ameena Mattress offers the $115 Off Twin & Full size Mattress via coupon code "VENDORSMALL", and $215 Off Queen, King, and Cal King Mattress via coupon code "VENDORBIG". Features: The ultimate sleep experience designed with researched perfection. Plus every purchase equals a new donation. Built with better materials for the perfect night's sleep. 15 years warranty. Our mattress foam is CertiPUR-US CERTIFIED. Made in the USA. 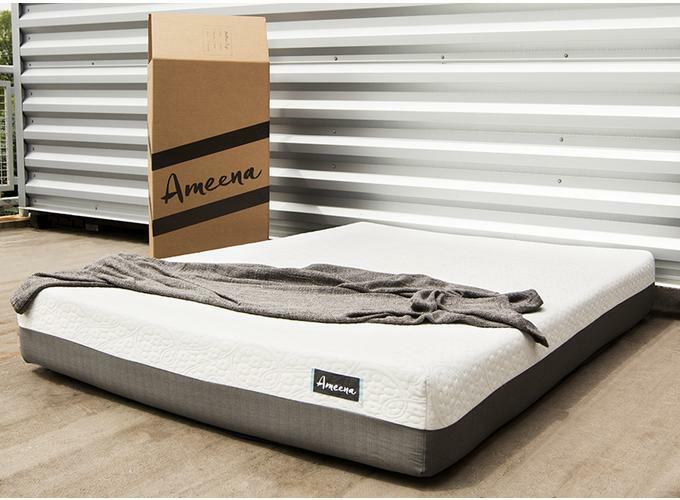 Ameena Mattress offers the $150 Off Queen King, or Cal King Mattress via coupon code "DEALMOON150". Ameena Mattress is offering $200 off Queen & King Size Mattresses via coupon code "MEMORIAL200".